Hey friends! For those of you out there with kiddos or even if you've just got family or friends with kids, I've got a fun post for you today. 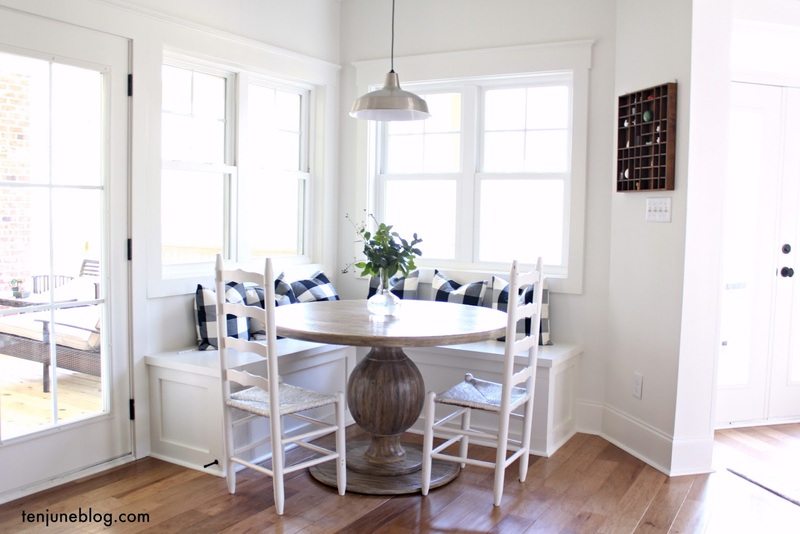 As part of my contributing blogger position over at BabyCenter, I hosted a do-it-yourself series during the month of March. 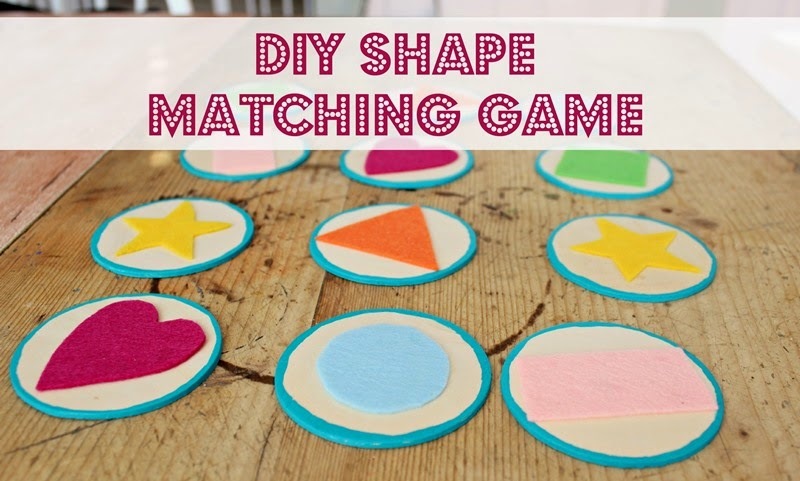 The theme of the series was DIY toys and so I shared four fun, simple tutorials to make cute baby and kid toys. I'm proud- they all ended up so cute. You've got to check them out! 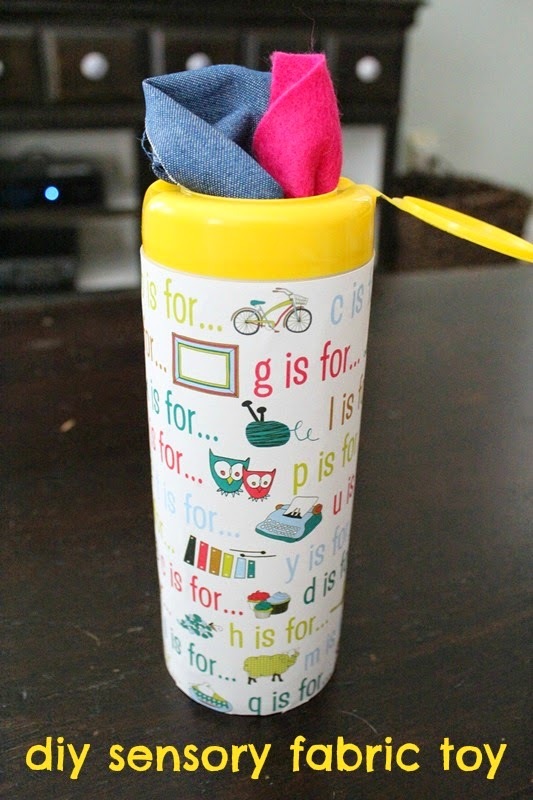 First up, I created a DIY sensory fabric toy. Perfect for a baby or toddler, the combination of soft, rough and other textured fabrics is so fun for the kiddos. 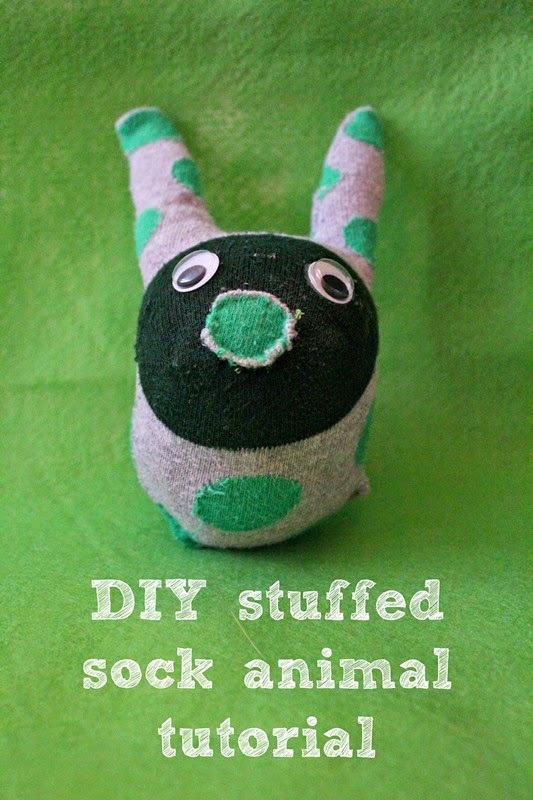 This is a cute one- a DIY stuffed animal made out of an old sock. Upcycling at it's best, folks! 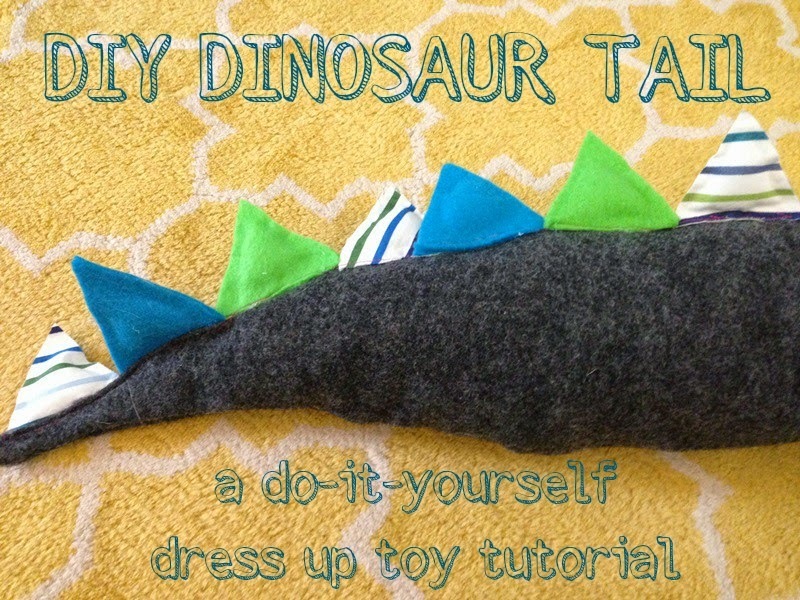 And, finally, my absolute favorite- a DIY dinosaur dress up tail! Seriously, HDawg is obsessed. It's insanely adorable watching him run up and down the hallway giggling with this thing on. So. Precious. Worth every minute of the DIY and every terrible stitch I made along the way! Make sure you check out each of those fun tutorials over on the BabyCenter website! Happy crafting! SO many cute things here! Ethan would love that Dino tail!